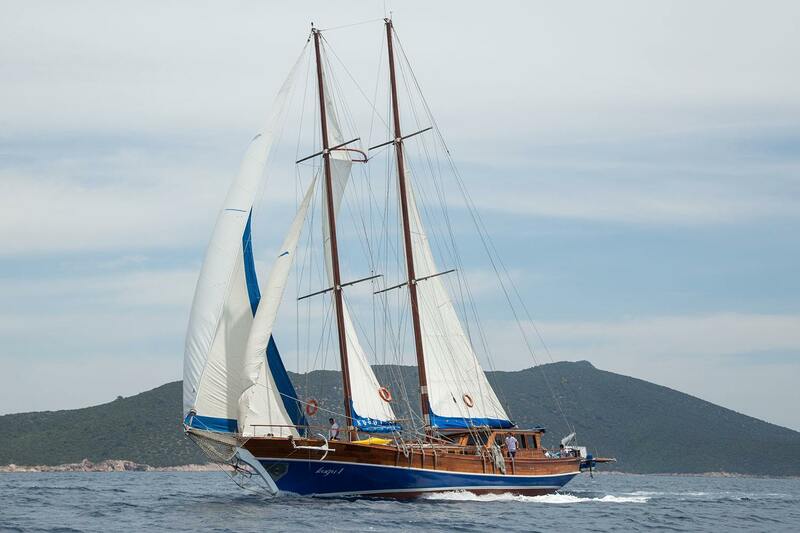 Sail along from Bodrum on a yacht of Güldeniz Sailing Cruises. 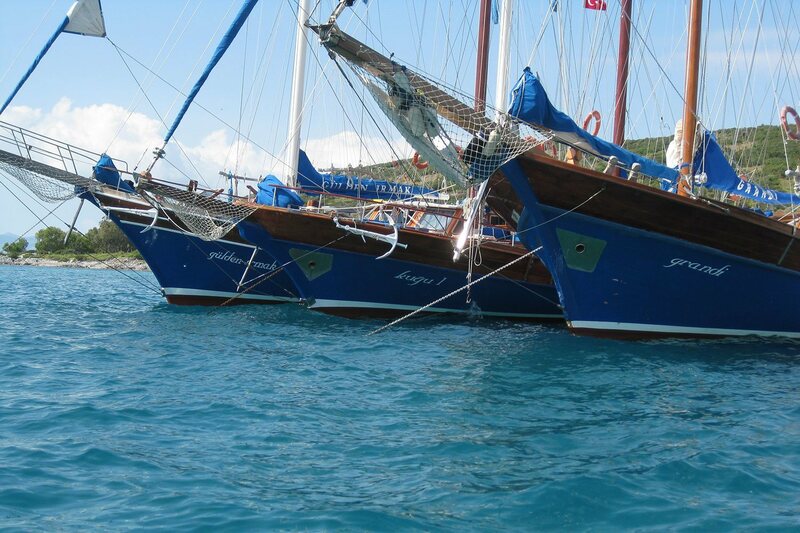 Our yachts are classic two master gulets specially rigged for good sailing. 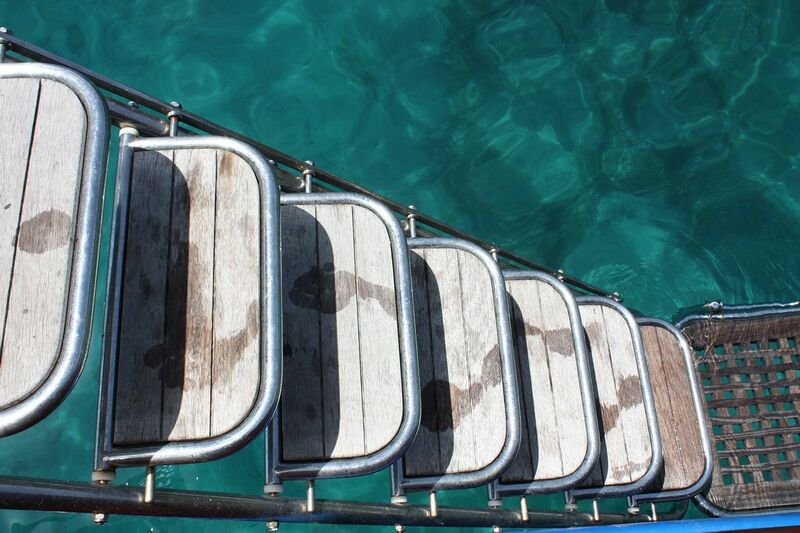 Our experienced captains and crew take care for a special journey: the Blue Cruise. 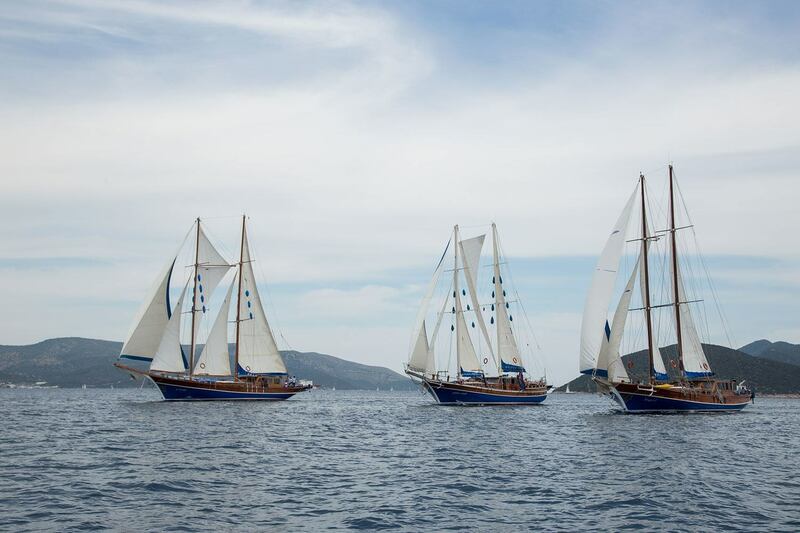 These sailing cruises are fully customised to each party. 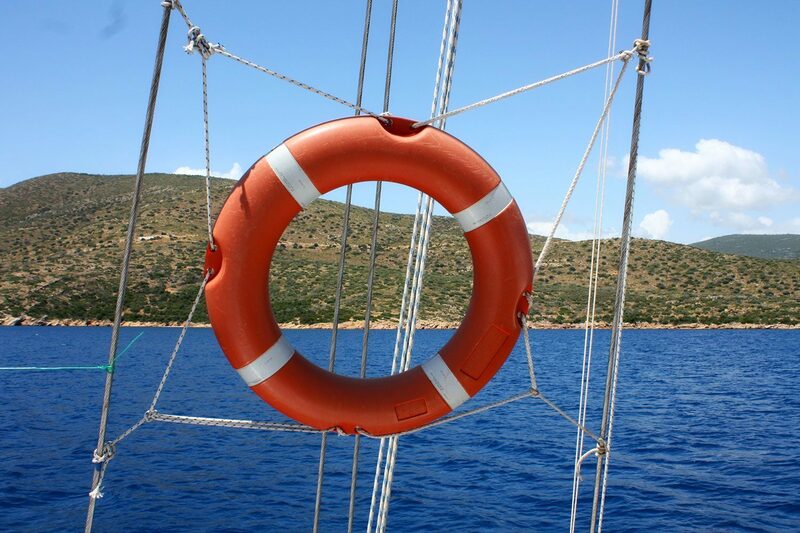 Sailing the Aegean and Mediterranean Sea is a unique experience. Explore the Turkish coast and Greek islands by vessel, mooring in a bay that is hardly accessible by land, meet the locals or visit archealogical sites, it’s up to you. On board you relax, or might help the crew hoisting the sails. In between take a cooling dive or read at last that special book. The atmosphere on a vessel often brings laughter or deep conversations, but you can find a quiet place in your cabin. 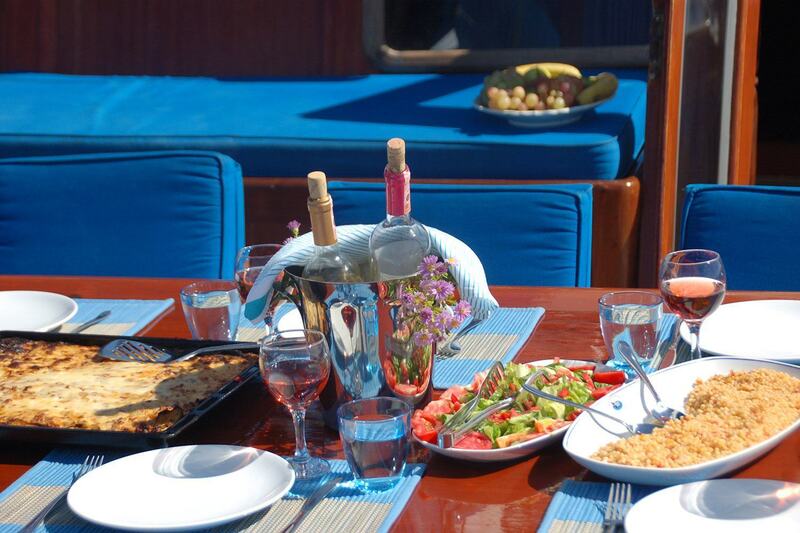 Our captains, chef cooks and sailors know the best routes, places and recipes of the local cuisine. They like to welcome you aboard with their famous Turkish hospitality. 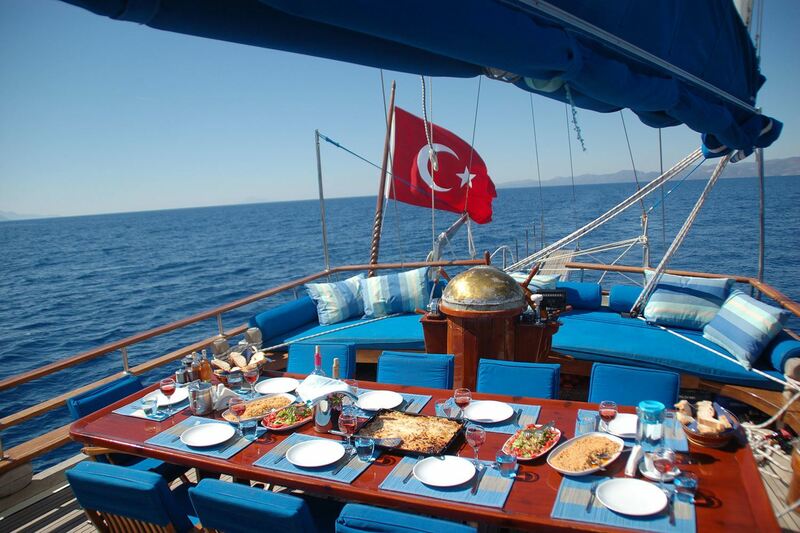 The yachts can be chartered exclusively for parties of 6 on a 12-persons gulet or up to 36 people on 3 gulets sailing together. We organise sailing cabincharters as well. 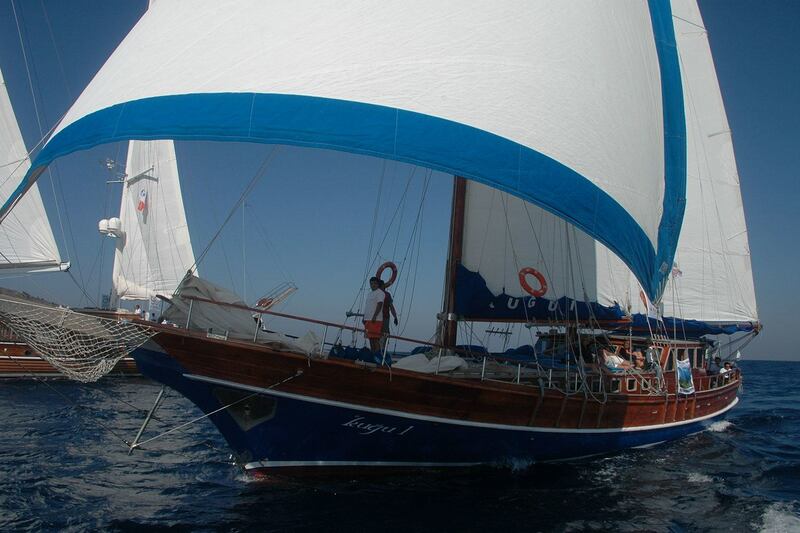 Only company in Bodrum where you can experience sailing! The gulets departure mostly from Bodrum or Göcek harbour. 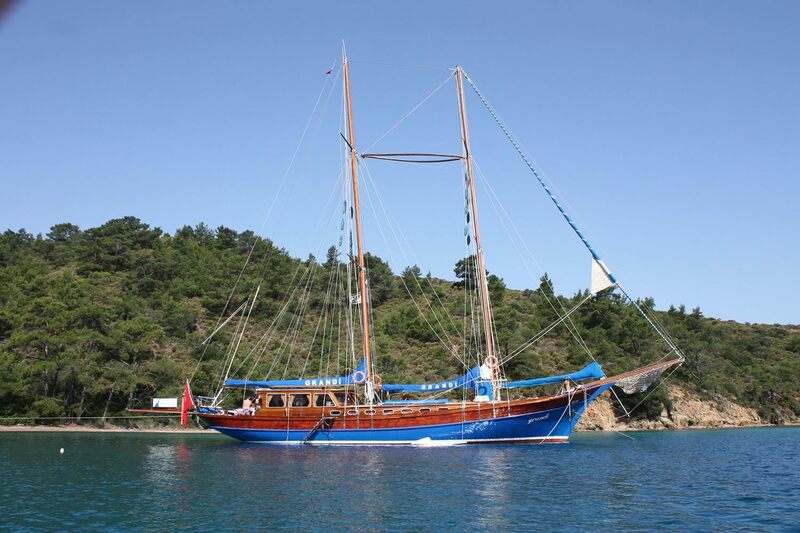 We have several sailing routes along the Turkish coast and to Greece. Every evening the yacht will anchor in a small cove. The places and villages along the coast side aren’t spoled yet by mass tourism. When aboard on one of our comfortable gulets on your 1 or 2 weeks sailing cruise you will sail in the warm turquoise waters, going from one pretty bay to another tranquil cove, enjoying this beautiful area. The coastline is a mixture of beaches, coves, villages and historical places. Nature here is still largely unspoilt with pine trees and olive trees.